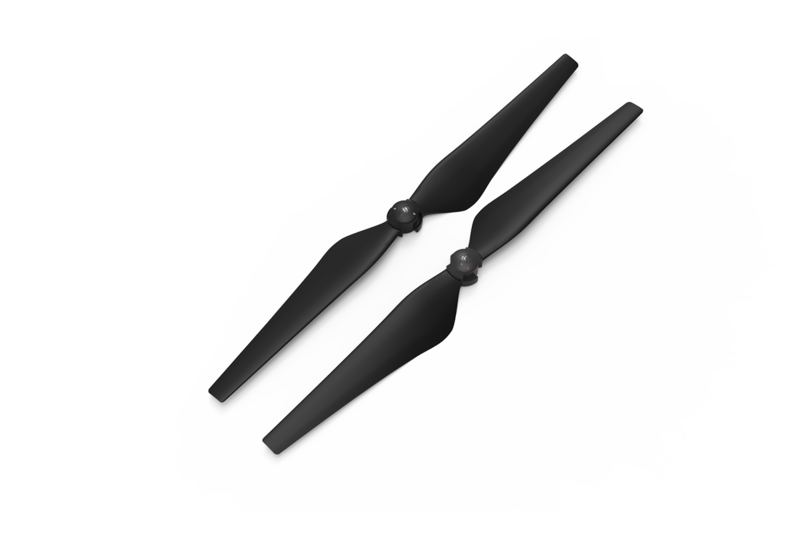 The DJI Inspire 2 1550T quick release propellers are a rapid mounting and un-mounting propeller. 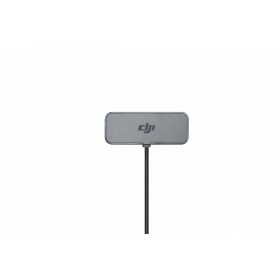 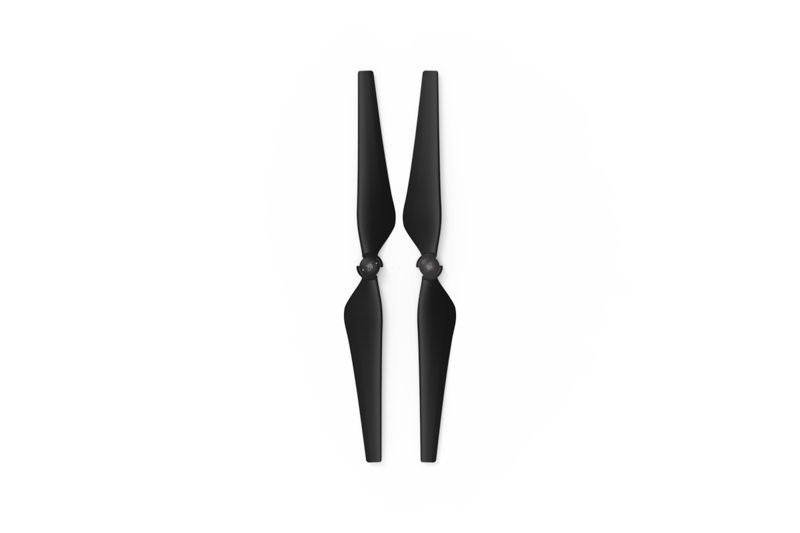 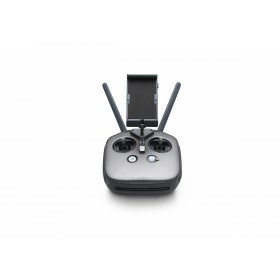 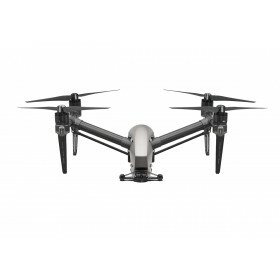 The DJI Inspire 2 quick release propellers are supplied as a pair of propellers, one clockwise propeller and one counter-clockwise replacement propeller. 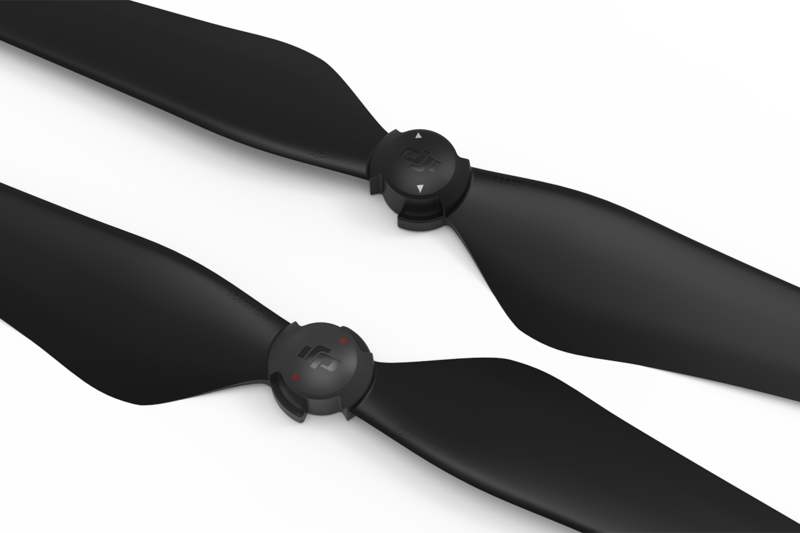 These propellers will only work with the DJI Inspire 2.